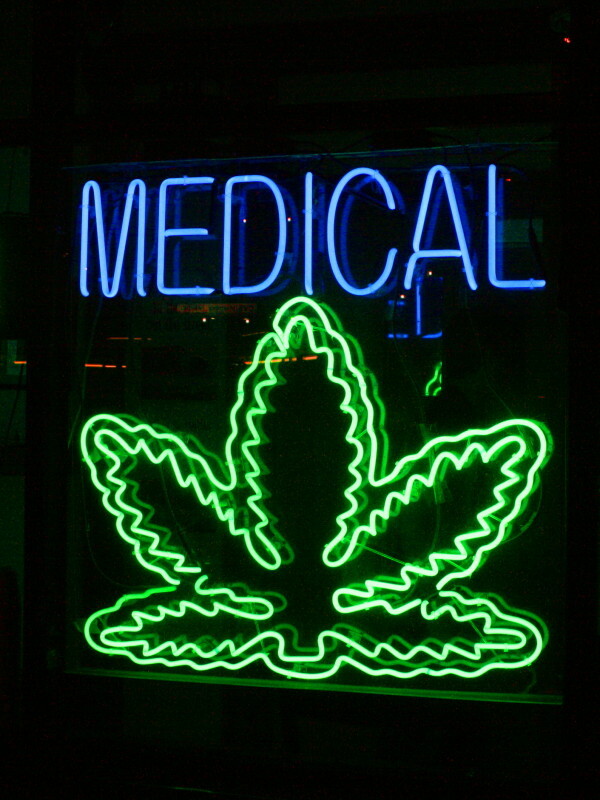 Posted March 25, 2019 by JoEllen Schilke & filed under Alternative Medicine/Health, Marijuana, News and Public Affairs. More aging Americans are using pot to soothe what ails them. Is the stigma gone from pot? Thirty-three states and the District of Columbia now have legal medical marijuana, and 10 of them, including California, allow anyone 21 or older to use pot recreationally. The federal government still outlaws the drug even as acceptance increases. The 2018 General Social Survey, an annual sampling of Americans’ views, found a record 61 percent back legalization, and those 65 and older are increasingly supportive. The Florida Legislature, spurred on by Governor DeSantis, voted earlier this month to allow smokable medical marijuana. Not a lot of research on senior use of marijuana yet. According to a study done in 2016, use of marijuana by people aged 65 years old or higher shot up by 250% between 2006-2013. The National Council For Aging Care has released a guide for seniors about use of medical marijuana. It reviews medical marijuana use with symptoms of cancer, pain, Alzheimer’s Disease, Glaucoma, eating disorders, mental health, and other maladies. Perception that marijuana is less harmful than traditional, and expensive, medication. More studies are needed, and training doctors on how to work with seniors getting stoned. Doctors don’t have years of experience for prescribing medical marijuana, and don’t have all of the resources for it that pharmaceutical companies provide for their products. Since marijuana is still federally classified as an illegal drug, insurance companies don’t cover it, and long range studies are rare. The medical field is struggling to keep up with demand. Associated Press Writer Krysta Fauria, and WMNF staff JoEllen Schilke, contributed to this story. Follow AP’s complete marijuana coverage here.